PHOTO: FH Director of Emergency Response Pete Howard met these boys in a refugee camp. 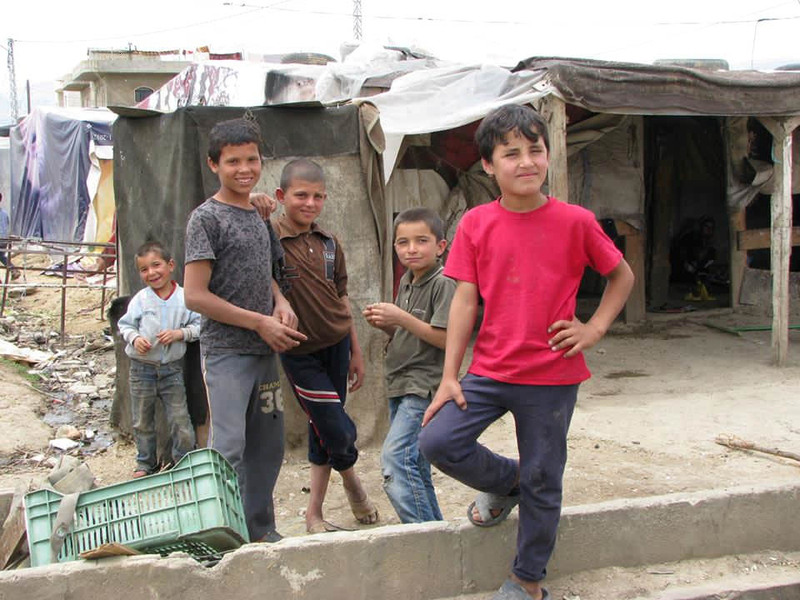 They had lived in middle class neighborhoods in Syria and now they live in cramped tents in often muddy and unsanitary conditions. He fears they will become a lost generation of youth fleeing war who won't be in school. More than 1.6 million desperate people have fled the horrors of war-torn Syria. The bloodshed and the bombings sent families—like yours and mine—running for their lives with nothing but the clothes on their backs. They've crossed over into Jordan and Lebanon with no friends to stay with and no resources. With Integral Alliance partners, FH is providing the basic necessities of protection (especially for vulnerable women and children), food and household supplies. At this time, FH does not plan to be operational in the traditional sense of the word - but instead will focus on supporting the Integral Alliance: (http://www.integralalliance.org/) through partnership and focus on working through local implementing church based organizations. Coincidentally, today is World Refugee Day - a day to shed light on the many situations displacing families around the world, and to think about our role in making that better. Please join us in praying for families devastated by this tragic war. Thank you for your support as FH and its partners does what it can to help. We’ll keep you posted on response initiatives as they develop.